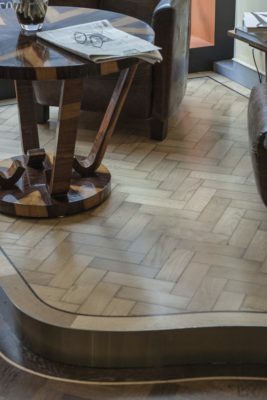 Superb traditional English Oak parquet. 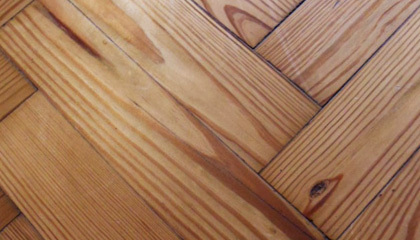 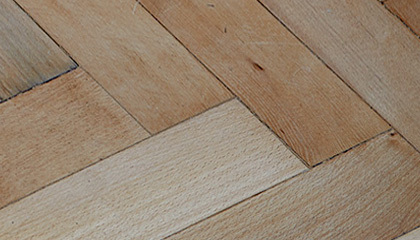 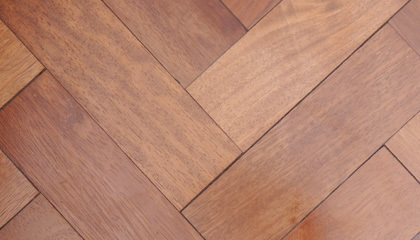 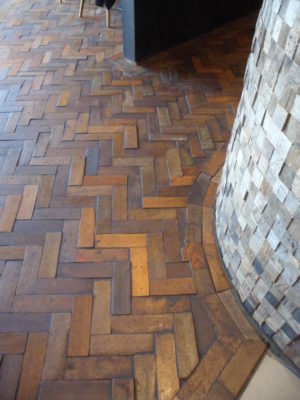 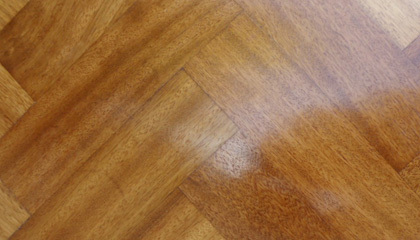 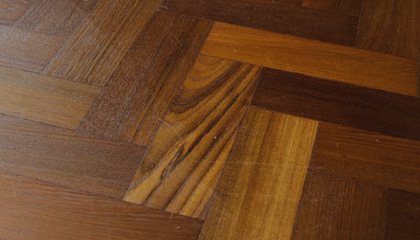 We only reclaim this type of parquet in buildings from the turn of the last century up to the mid 1930’s. 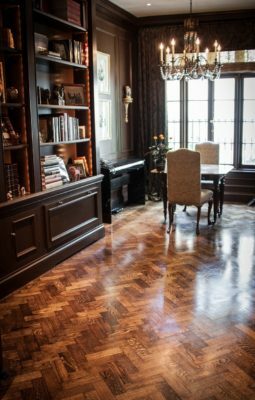 All the Oak produced during this period was known as “quarter sawn” and this denotes a specific cut from the log to produce a super stable grade which displays the medullary ray figuring, or silver grain that is so desirable. 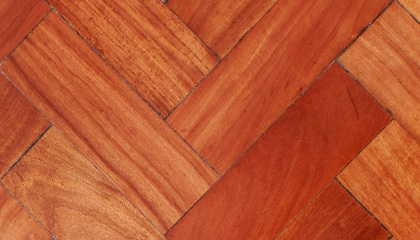 Warm mature tones offer a neutral backdrop to any interior design scheme, or decorative plan. 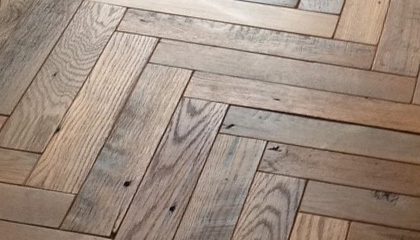 Normally laid in a Herringbone pattern, with or without borders. 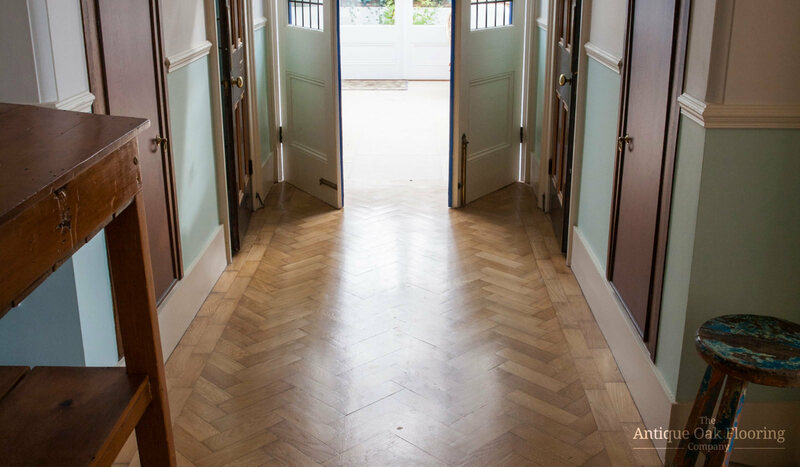 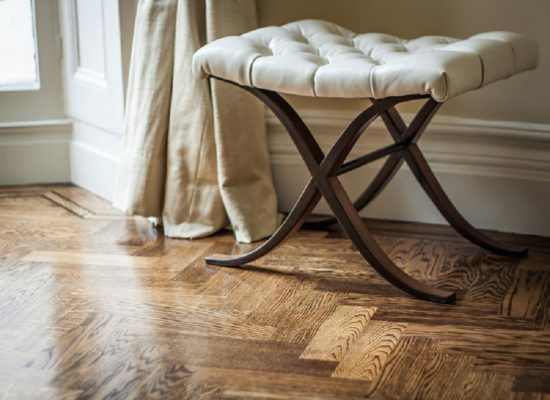 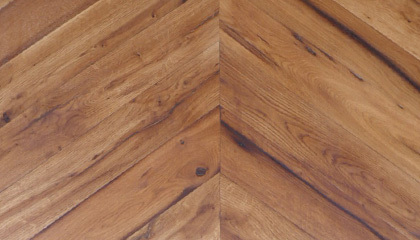 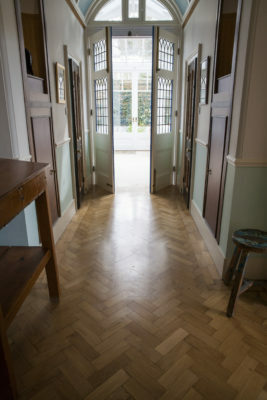 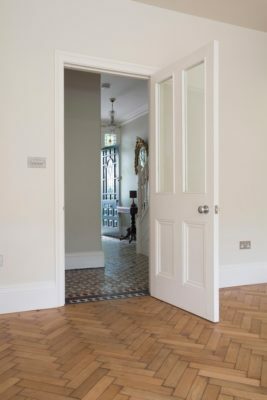 Your Victorian, Edwardian or 1920/30’s restoration project will be transformed with this classic floor. 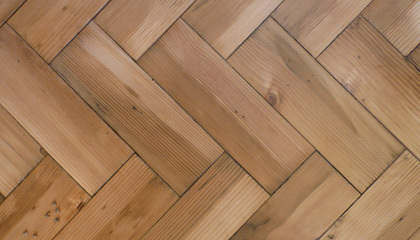 £45 per square metre excludes VAT and carriage.